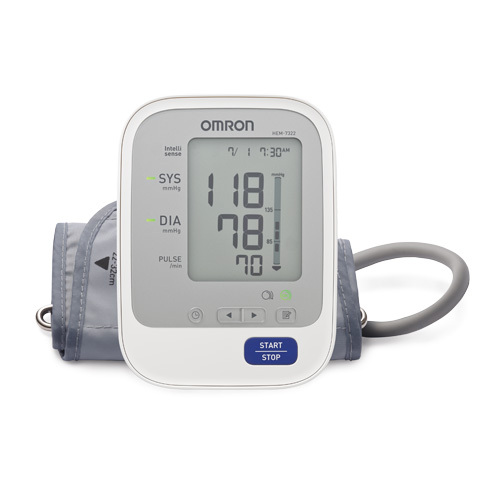 High blood pressure is a major risk factor for more than heart disease. 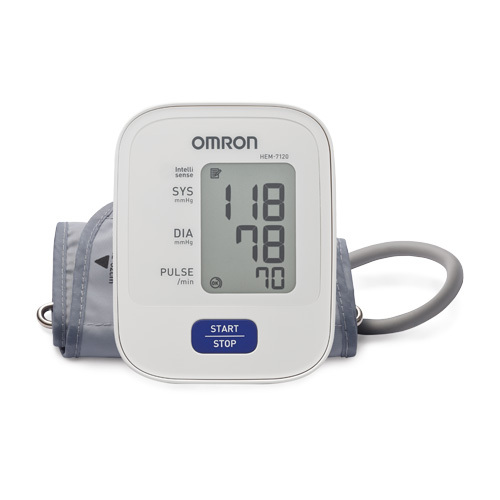 Left untreated, high blood pressure quietly damages the organs leading to other debilitating diseases such as kidney disease & stroke. 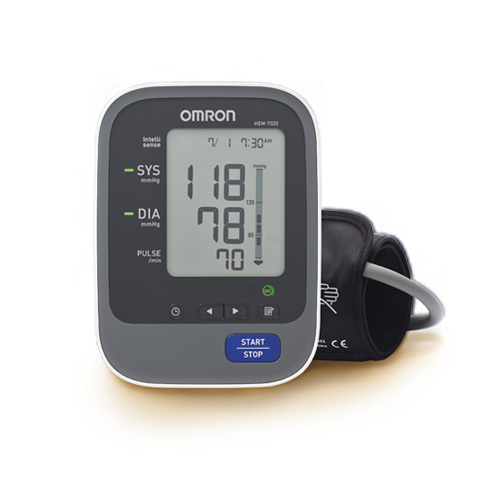 On average, 1 out of every 3 adults is at risk of developing high blood pressure. 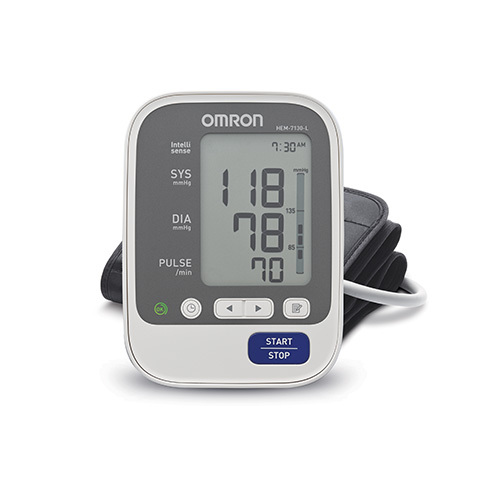 Often, the symptoms go unnoticed. 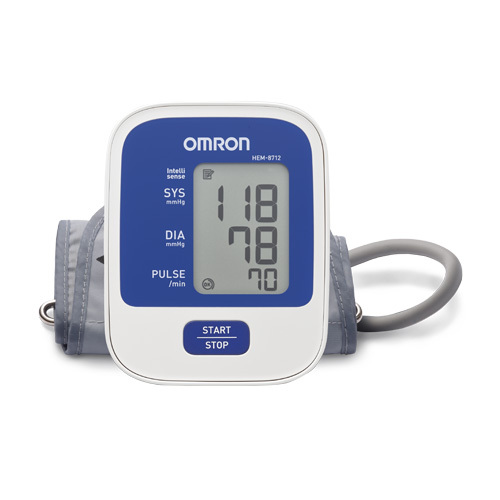 Secure your health & precious moments. 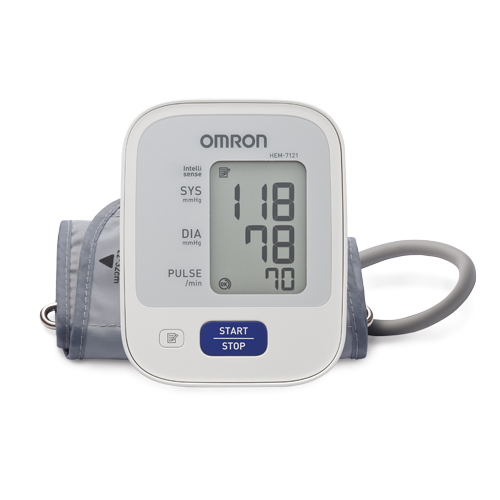 Stay heart healthy by monitoring your blood pressure regularly with Omron Blood Pressure Monitors, at the comfort of your home. 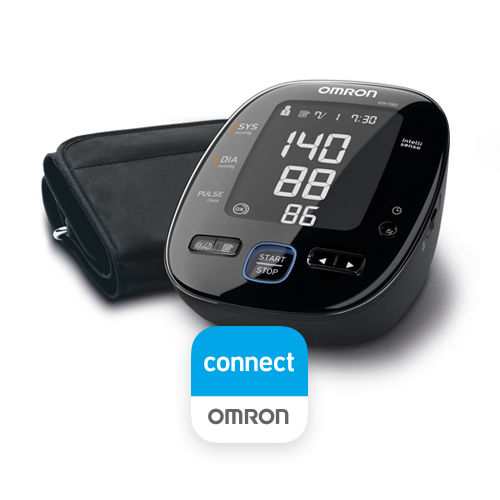 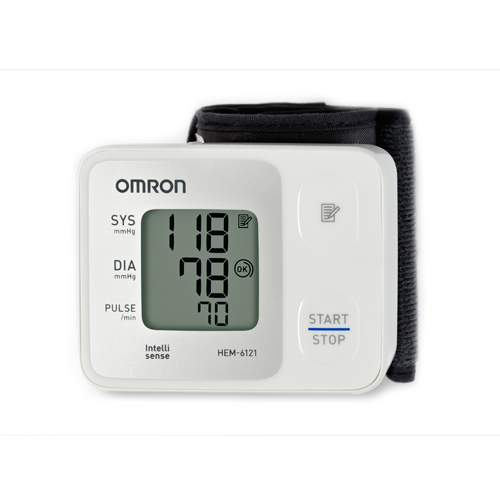 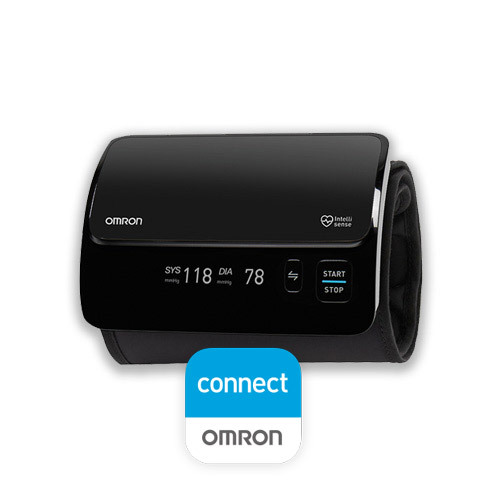 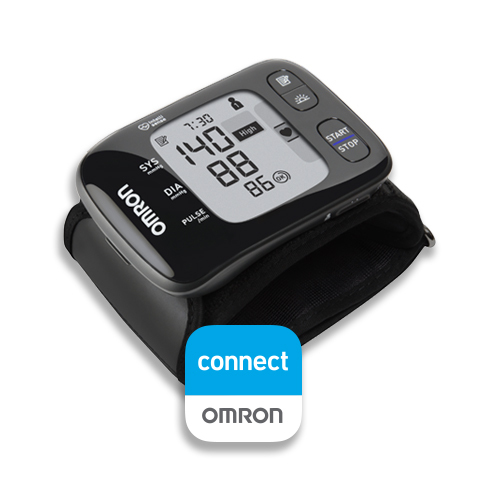 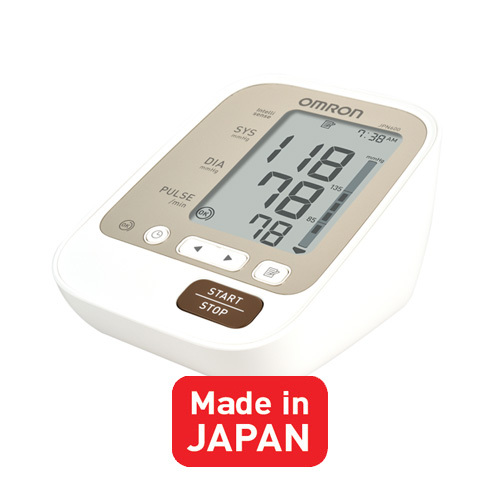 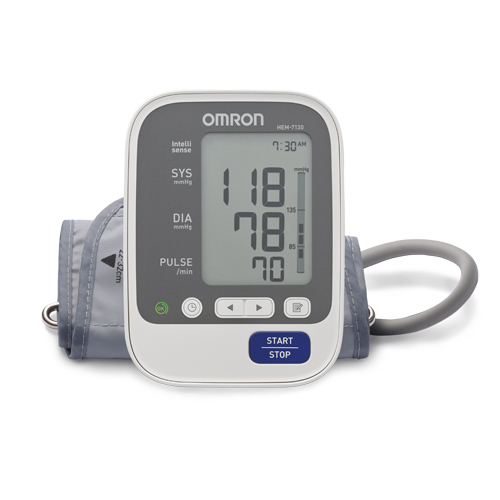 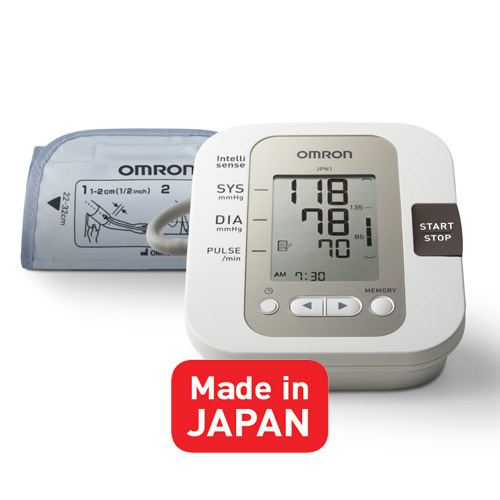 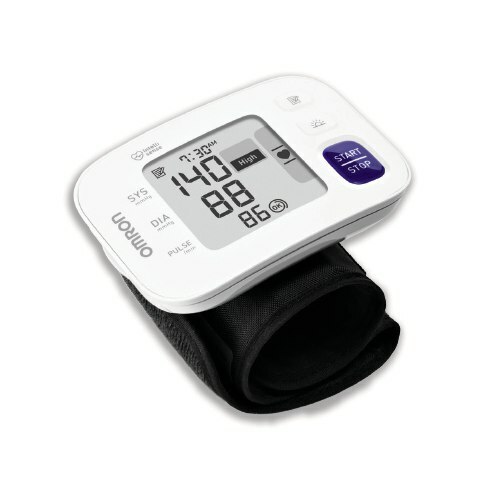 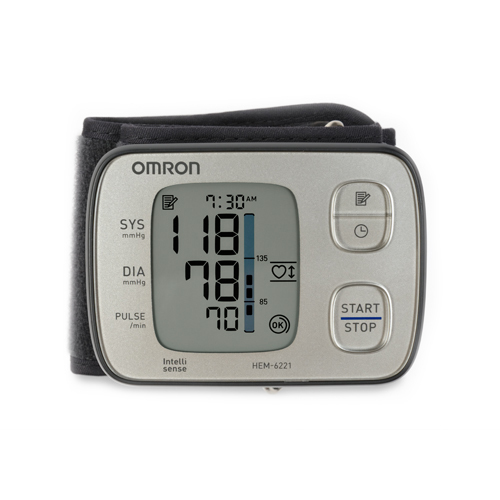 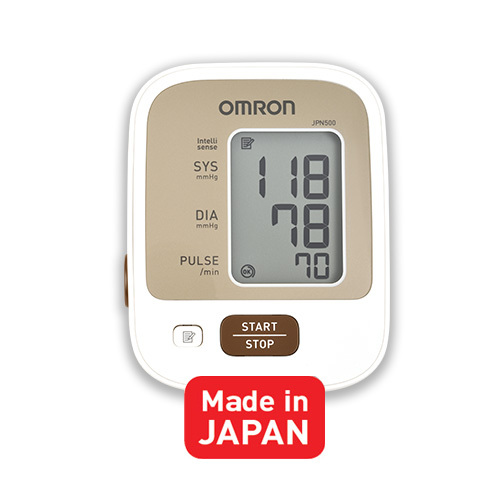 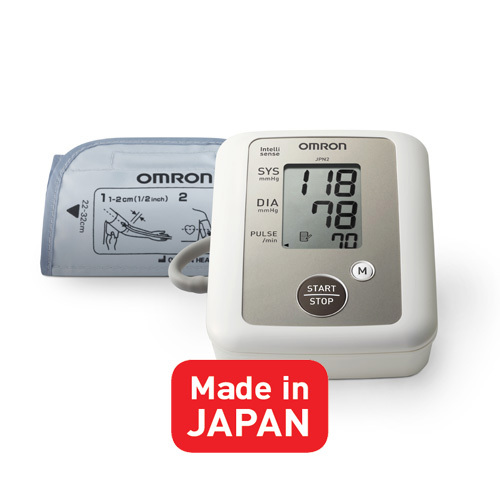 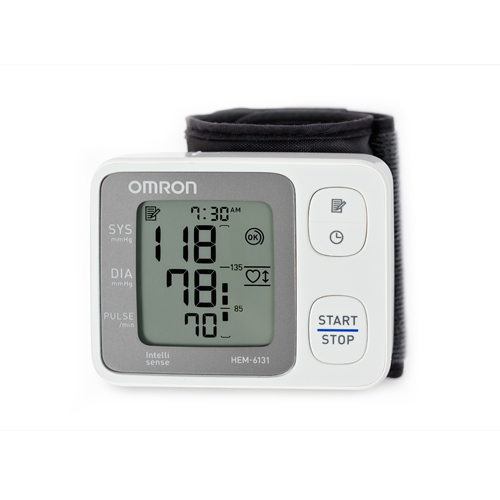 Sold over 200 million blood pressure monitors globally, Omron continuously innovates to improve the accuracy of home blood pressure monitoring. 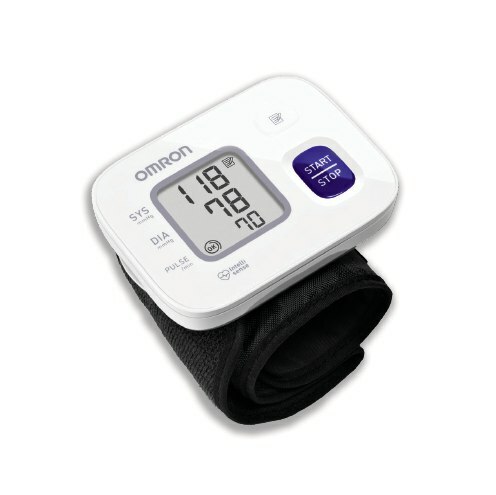 A way of measuring how much force is being exerted on the walls of your blood vessels as blood flows through them.